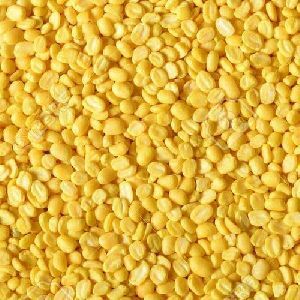 Krishna Vasudeva Foods And Derivatives..
At our end, we facilitate customers with a variety of Moong Dal to choose from. 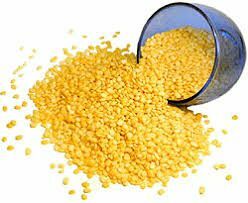 Moong Dal which, we offer is, organically cultivated and hygienically processed, thus purity is guaranteed. Moong Dal is matured, can be used for many culinary purposes. 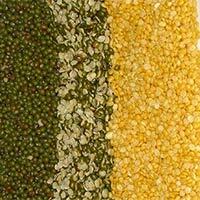 Moong Dal is available in different quantities, catering diverse demands of the clients. Mostly cultivated in India, Thailand, China, Bangladesh, etc., the Green Mung Dal is used in both savory and sweet dishes. Green Mung Dal has high contents of Carbohydrates, Proteins, etc. 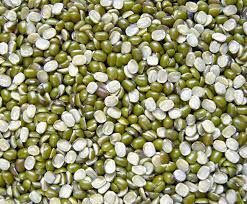 We offer the best quality Green Mung Dal, which is cultivated in an organic manner without using any pesticide or insecticide. Also, our Green Mung Dal has excellent taste and longer shelf life.